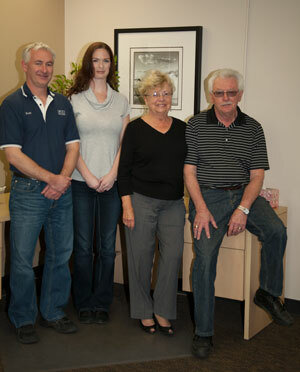 Diego Delivery has been a family owned and operated business since 1990. We pride ourselves on high quality service and helping businesses find ways to reduce their receiving, storage, and delivery costs. 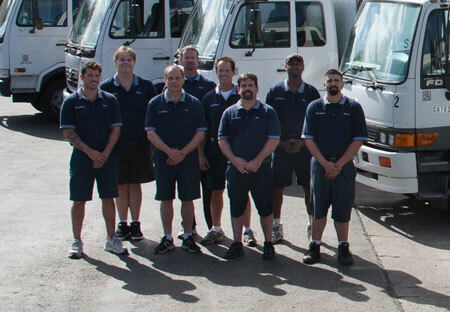 We serve the areas of San Diego, Orange County, and Los Angeles County with our fleet of 6 late model delivery trucks. Our 22,000 sq ft secured warehouse is staffed with full time receiving agents and all products are inspected within 24 hours of receipt. 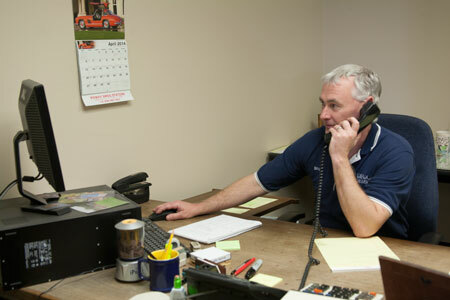 Diego Delivery also provides detailing of your incoming freight, as well as any repairs that might be needed. 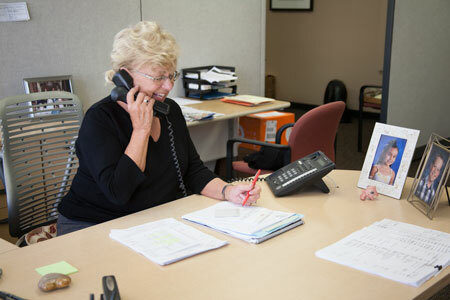 All of our drivers are experienced, uniformed delivery agents with valid licenses and insurance. 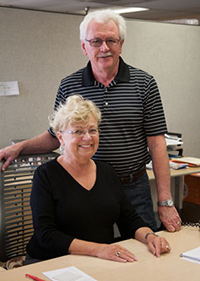 Our friendly office staff handles all of the scheduling for delivery of your furniture, so you can focus on your clients.